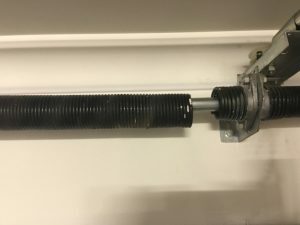 Brisbane Garage Door Repairs? Emergency Roller Door Repair & Sectional Door Repair is vital as most of the time a customer’s garage/ house is unsecured. Our quality of workmanship does not change and we do not charge through the nose for same day Garage Door Repairs. 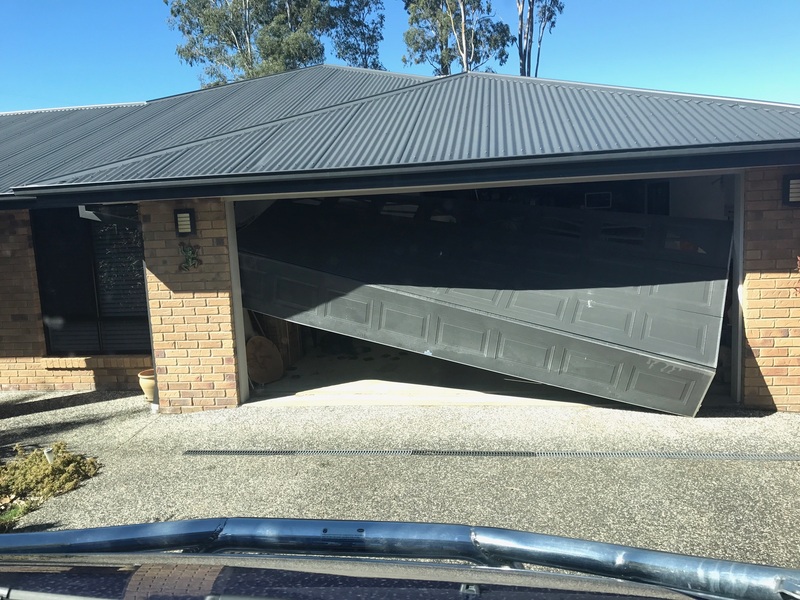 Our Same Day Brisbane Garage Door Repairs Include: Broken Springs, Garage Doors out off the Tracks, Frayed Cables, Loose Cables, Automatic Garage Door Openers, Security when a Garage Door is Damaged, Broken Clips, etc. Our qualified service technicians are committed to providing a fast, reliable, garage door repair as if it was their own garage. Our expert knowledge and experience help us get your job completed more efficiently, and saving you money. At BRD We pride ourselves on our service and workmanship by providing efficient and cost effective with quality products to fix your garage door. Brisbane Garage Door Repairs | We repair all types of garage doors in the Brisbane Areas. Whether that be a Overhead Garage Door, Roller Door or Tilt Door there is garage door we cant repair. Our qualified technicians know all the tricks of the trade to have your garage door fixed quickly and running smoothly. Most of the time we when we leave your garage door is running better than it did before you had issues. 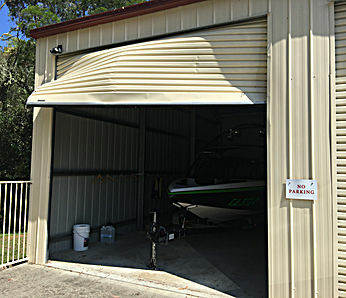 If you have a garage door that’s not working or just requires a little BRD tlc, give Brisbane Roller Doors a call.